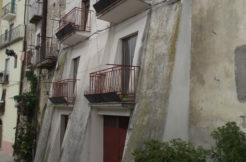 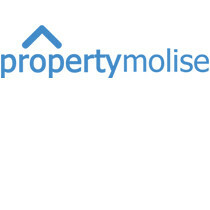 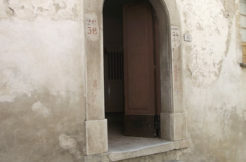 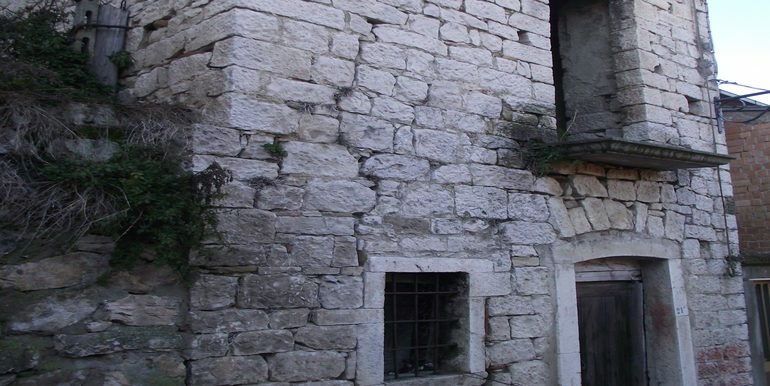 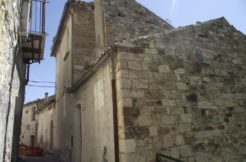 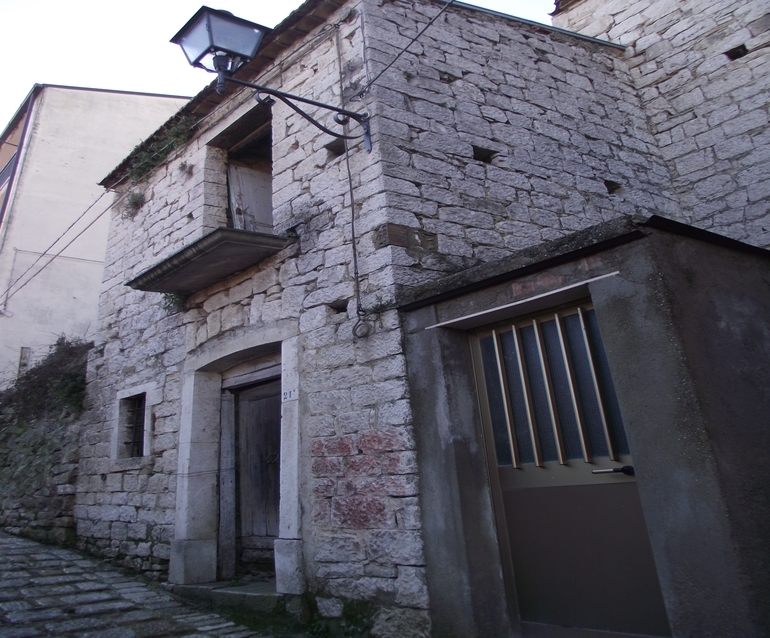 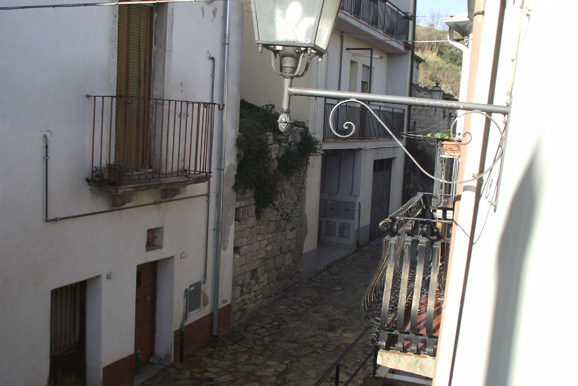 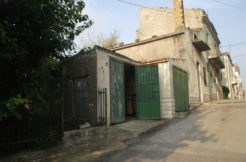 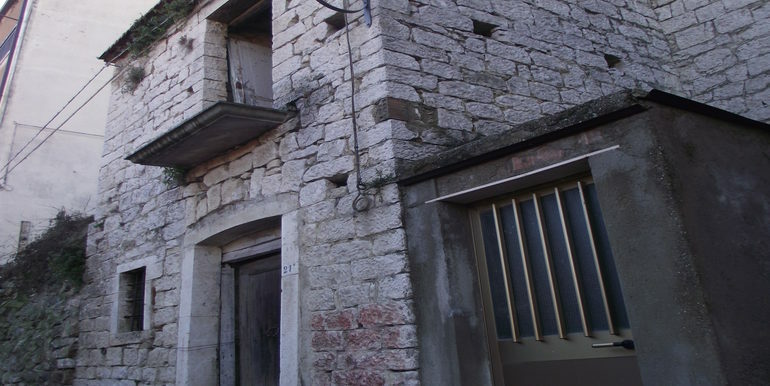 House for sale in Molise, precisely in Castelbottaccio (Campobasso province). 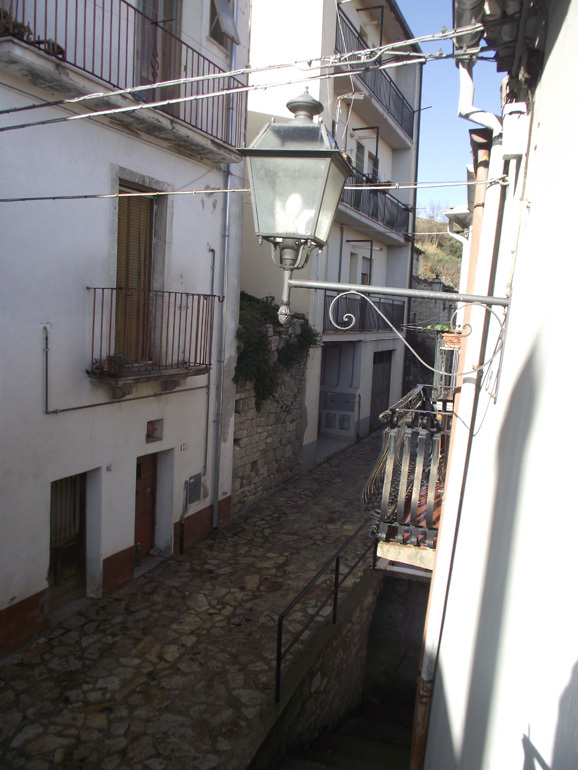 This beautiful town house is habitable, has a surface of 113 sqm spreads over three levels. 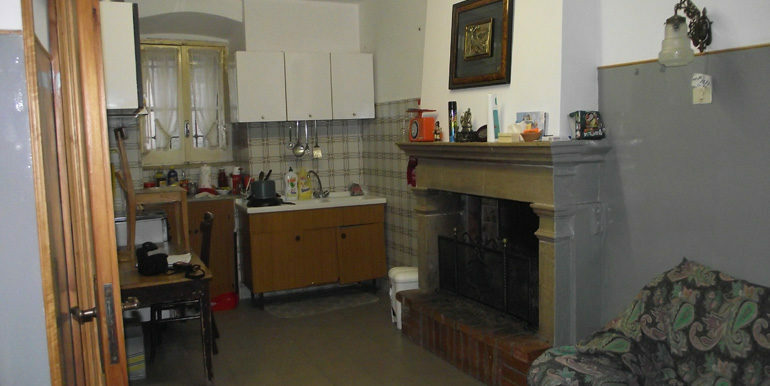 On the ground floor there is an open space with kitchen and living room with a stone fireplace, a bathroom with shower and a bedroom with panoramic view. 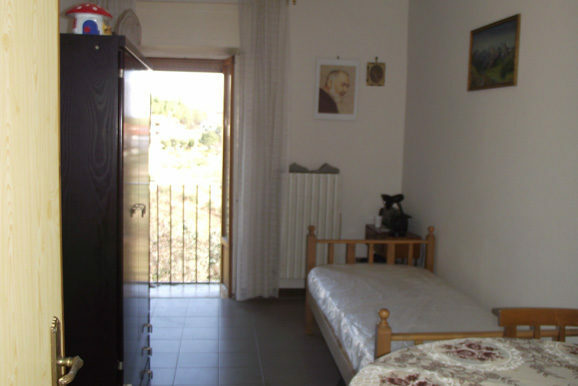 On the basement floor there is a large taverna with fireplace and pizza oven, and two other rooms; finally on the first floor there are two bedrooms and a bathroom. 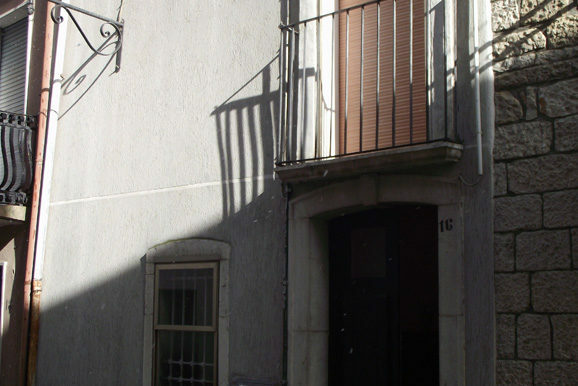 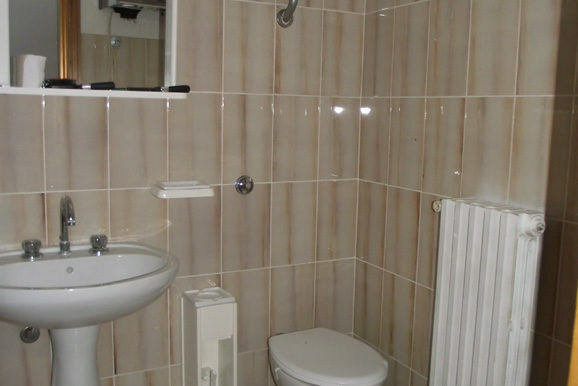 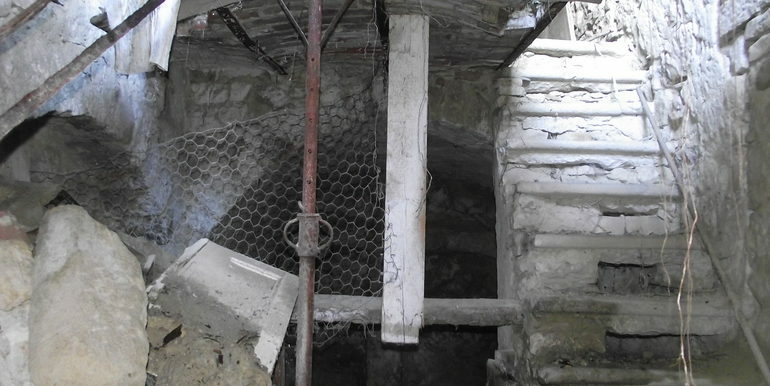 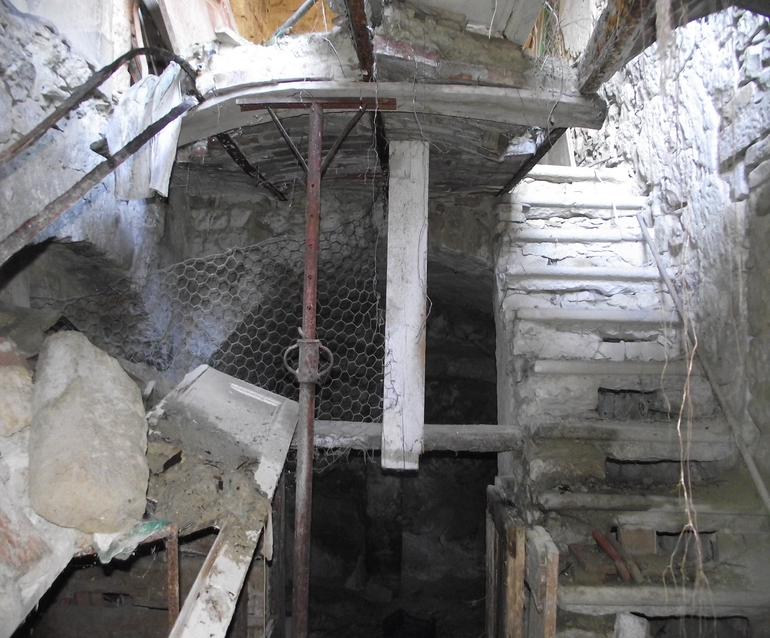 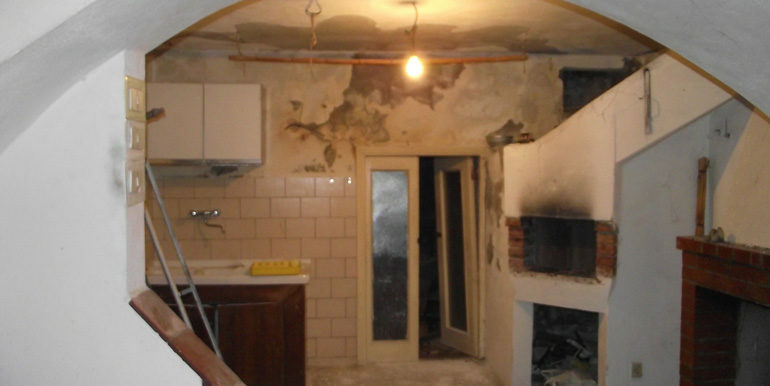 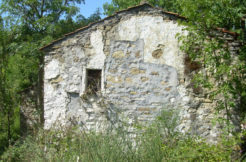 The property is habitable and requires a simple internal painting, all utilities available: gas, electricity, water. 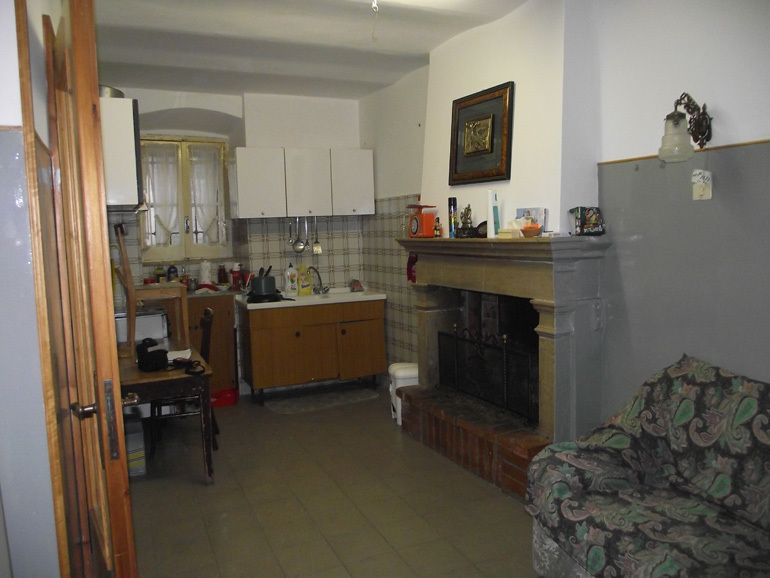 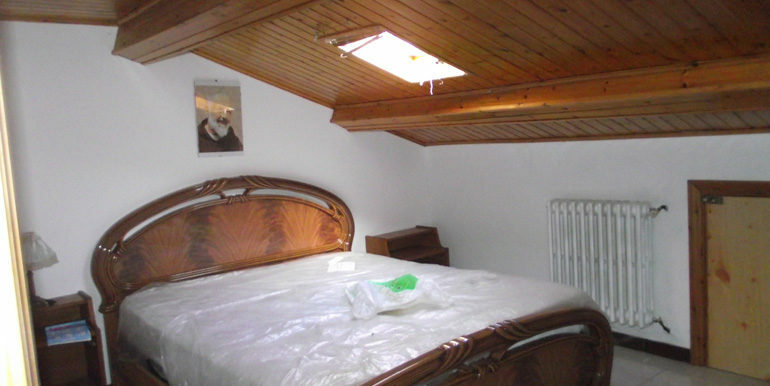 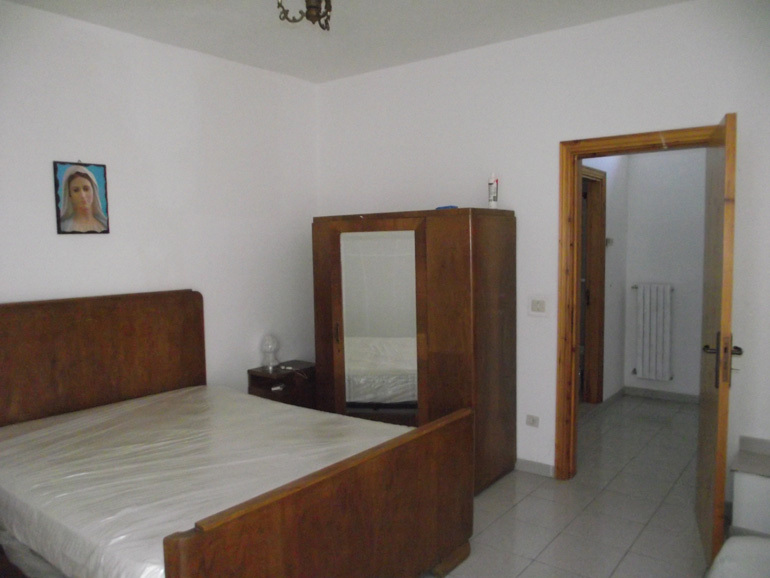 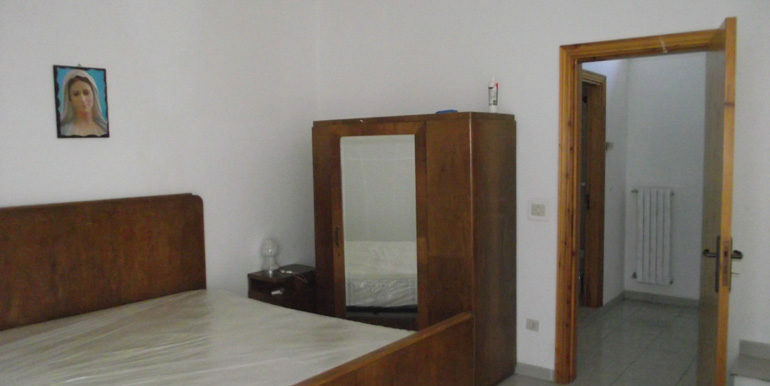 This house for sale is a good deal for people who love the quietness and want to relax in a little borgo. 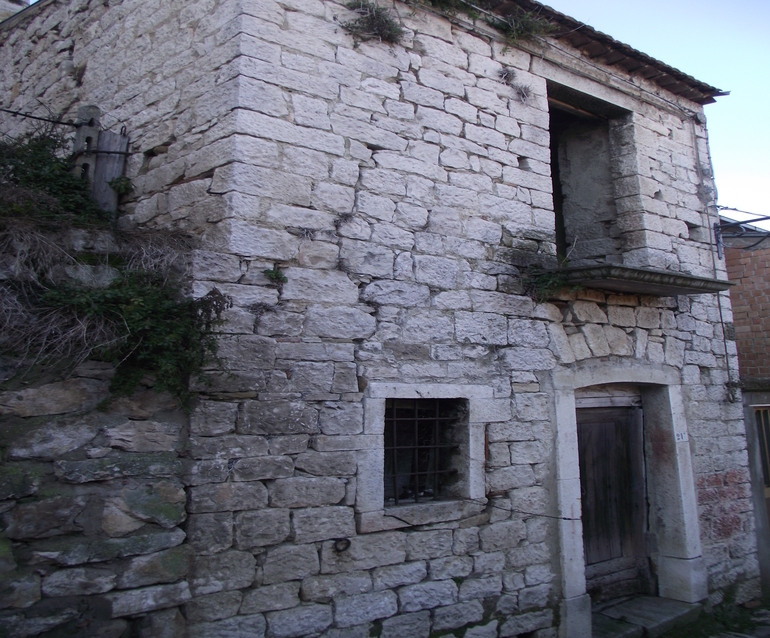 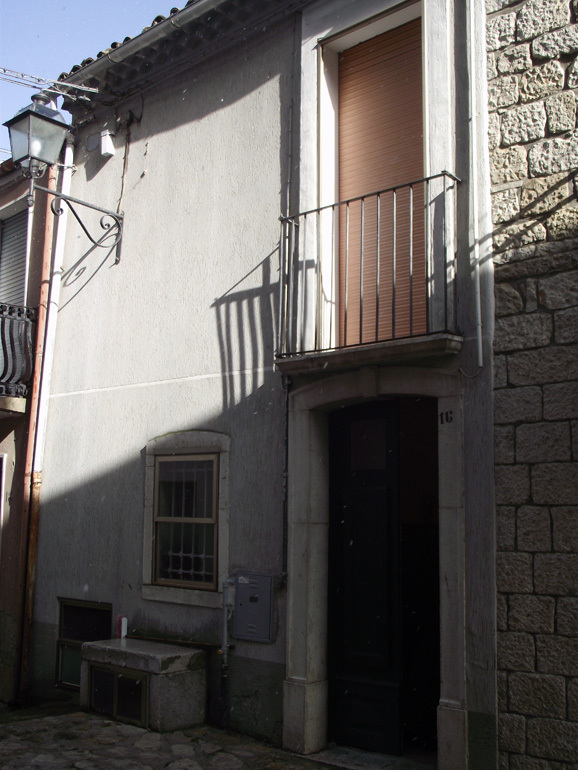 The sale includes a two storey stone house of approx of 45 sqm that is 30 metres from the main house. 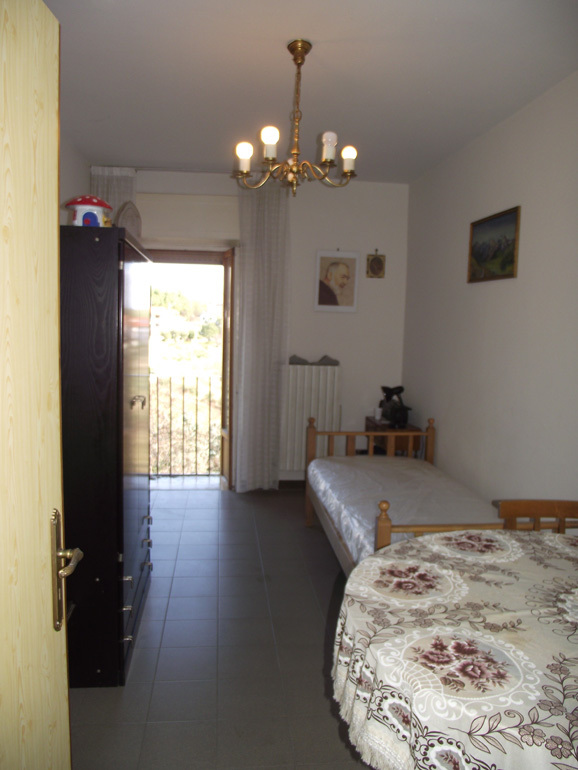 On the ground floor there is a large room that could be converted in a living room with kitchenette. 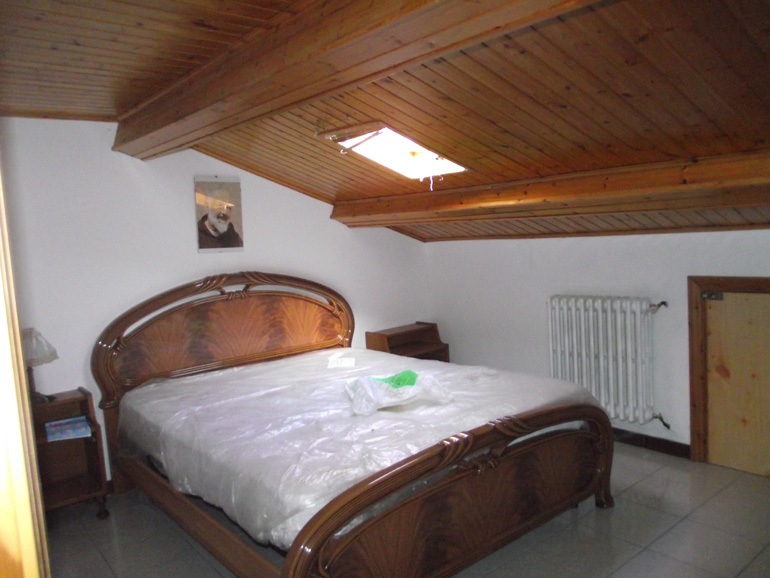 On the first floor there is a room with fireplace that could be an ensuite bedroom. 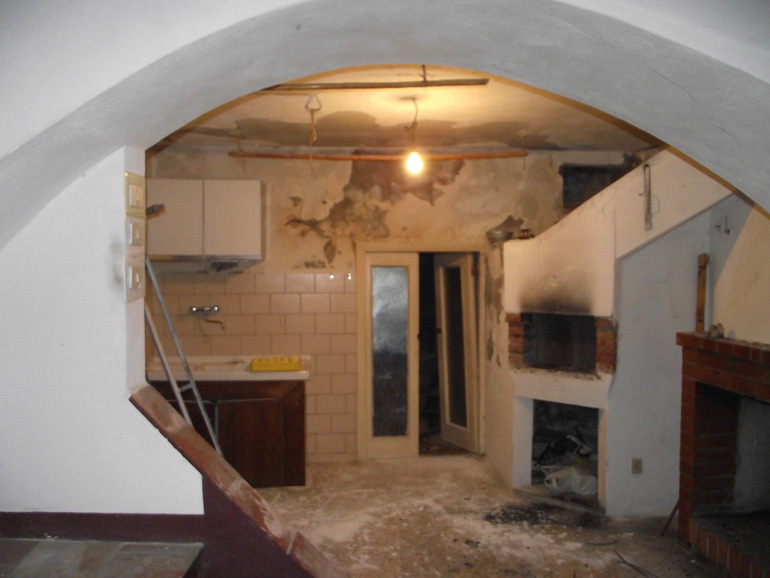 It requires a complete renovation. 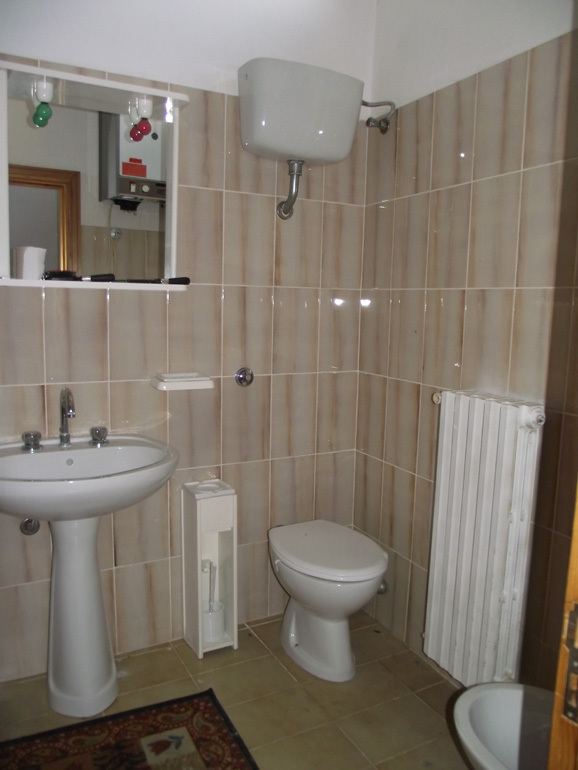 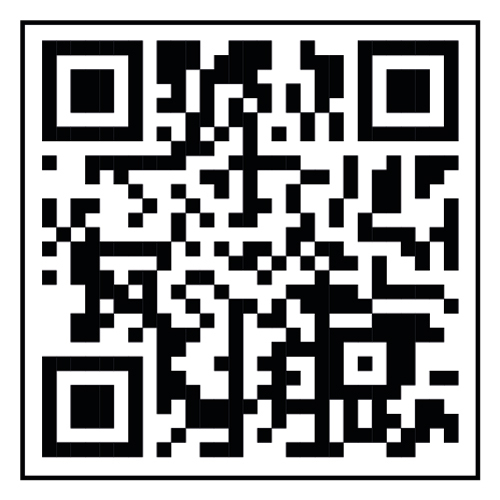 Good investment opportunity, one purchase deed!